Celebrate Father’s Day weekend with a ride on a vintage train during Grand Canyon Railway’s Williams Train Days. From Saturday, June 14 to Sunday, June 15 Grand Canyon Railway will fire up its 1923 steam engine for the Cataract Creek Rambler. Enjoy a one-hour roundtrip ride on vintage Pullman cars pulled by steam locomotive No. 4960 from Williams through the Arizona pine forest. 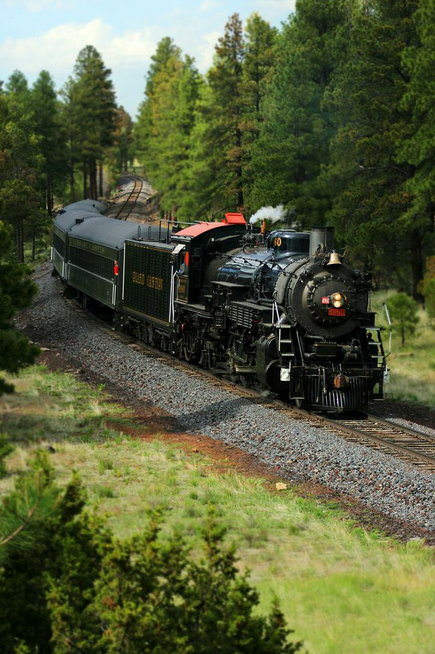 The Grand Canyon Railway & Hotel will also host a railway museum saluting the glory days of Southwestern train travel with authentic pieces of rail equipment, like historic steam locomotives, workhorse diesel and track maintenance machines. 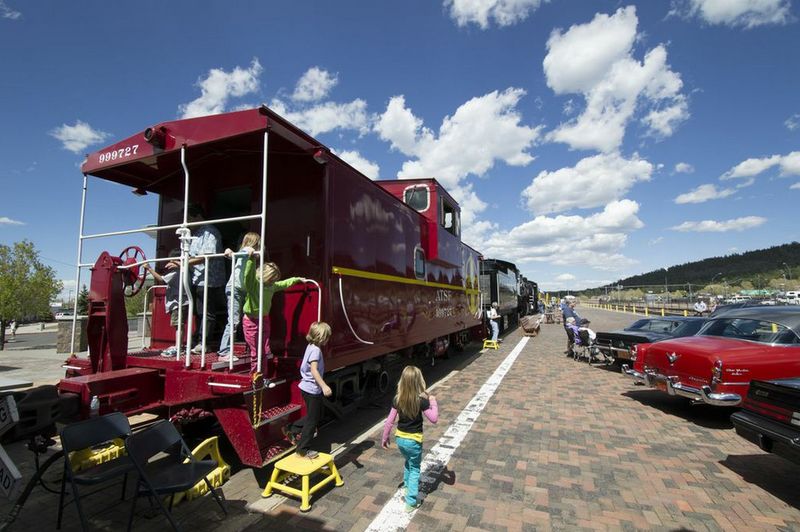 Trains will depart at 11:00 a.m., 1:00 p.m. and 3:00 p.m., with a special sunset departure Saturday evening at 6:00 p.m. Tickets can only be bought at the Williams Depot ticket counter the day of and are $15 for adults, $10 for children ages 2-15 and free for children 2 and under. For more information about the Grand Canyon Railway, visit www.thetrain.com or call 1-800-THE-TRAIN (843-8724).